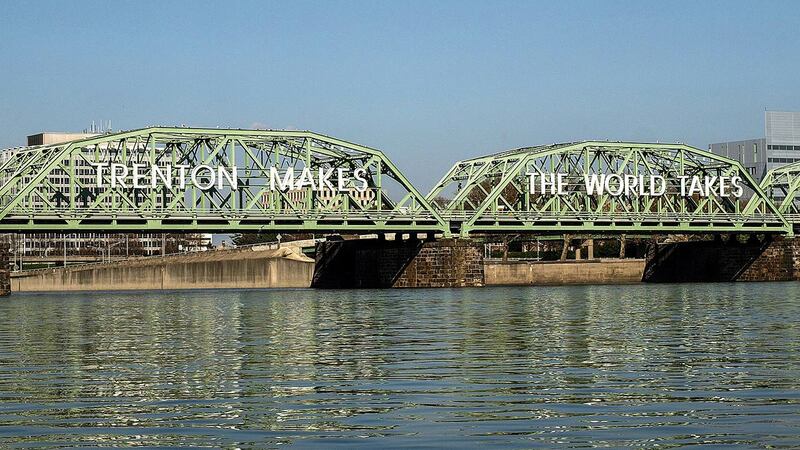 Trenton was a major center of iron manufacturing and wanted the world to know its contribution. At the advent of the 20th century, Trenton was producing suspension bridges, pottery, rubber, wall plaster, cars, farm implements, mattresses, watches, bricks, linoleum, cigars, and even the bathtub for President William H. Taft. Around that same time, Congo was producing a number of things as well for the world. But the “terms of trade” were far different in Africa than they were in New Jersey. Congo was making and the world was indeed taking, literally, with catastrophic consequences. Rather than terms of trade, they were terms of pillage and plunder.